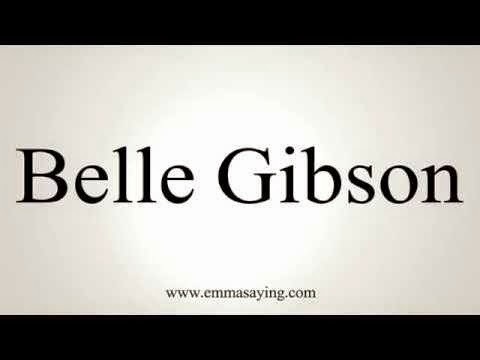 Belle Gibson is a liar, a fraud, a phony and the most disgusting human being on the planet right now. It's only been about a week since I've brought attention to the fraud that is The Food Babe aka Vani Hari, when once again, the food blogosphere has been shaken to it's core by yet another fraud who has made millions based on her fraudulent claims of recovery from terminal brain cancer. Belle Gibson, of The Whole Pantry - a blog, and health and wellness empire, is the latest fraud creating a massive shakeup on social media. I refuse to post a picture of her face. She shot to fame by claiming she cured herself of terminal brain cancer through a healthy lifestyle and diet. Her story was so acclaimed no one questioned it. She built a following of millions to her health, wellness and food blog. She created an incredibly popular app for Apple iPhones. People believed in her and her words. Today, on April 22, 2015, she told the truth about her cancer and her life in general. It was all a giant lie. She admitted she is a liar, and she is the worst kind of liar. She is a liar who profited off the pain of being a cancer survivor, which she wasn't. The only f*cking reason that woman managed to get to the level of fame she had, is because she was a very skilled communicator who could weave a story and stick to it as good as any psychopath or sociopath. The fact that she is beautiful cannot be ignored in this pathetic story, because her beauty - along with her cancer story, was huge part of how she managed to reach the upper echelons of fame and wealth. And she knew that. She doesn't seem to regret what she's wrought upon the world with her recent admission of guilt, only that she is sorry she got caught. I had never heard of her until today, but it's astounding that out of the millions of people that followed her, no one, nobody in the media, the medical community, or the general public bothered to do even a basic background search on her and her claims? How did it get this far? I am literally shaking with anger because cancer is a VERY personal issue with me. I have no time or patience for anyone who profits off of this disease. She doesn't understand why people are so angry with her. Seriously. I'm just shaking my head that once again, the world is taken in by yet another profiteer of pain. When does the joke stop being funny?